When it comes to prostate cancer, about one in every seven men will be diagnosed with this illness. It can be a devastating diagnosis to have to deal with because treatment for this type of cancer can be rigorous. Thankfully, there are many things that you can do as a man to prevent prostate cancer. By following these few simple tips, you will be able to reduce your chances of developing this disease. One of the best preventive steps a man can take is to change his diet. Changing your diet is about more than just losing weight. For example, you will want to think about going organic when it comes to certain types of foods and drinks that you’re consuming. Many foods nowadays, especially meat and dairy products, contain hormones that some medical studies suggest may lead to kinds of cancer. Switching to organic or hormone-free products may help to reduce your risk of prostate cancer. Eating healthier foods overall and staying away from processed “junk foods” can also have a positive effect on your health. Besides eating better, you will also want to get screened for prostate cancer frequently. Many men are advised to get their screenings when they reach the age of 40, so this is something you will want to discuss with your doctor. If you have a family history of prostate cancer or if your doctor determines that you’re at greater risk for developing cancer, it might be a good idea to get screened earlier. Getting screened earlier allows your doctor to catch any cancer in its early stages before it gets out of hand. Talking with your doctor and developing a good professional relationship with him or her can help you tremendously. Many men are afraid to go for their first prostate screening because they are afraid of the possible outcome. While this simple screening may seem scary, it can prevent greater problems in the future. If you refuse to be screened, you may not catch this cancer until its later stages. 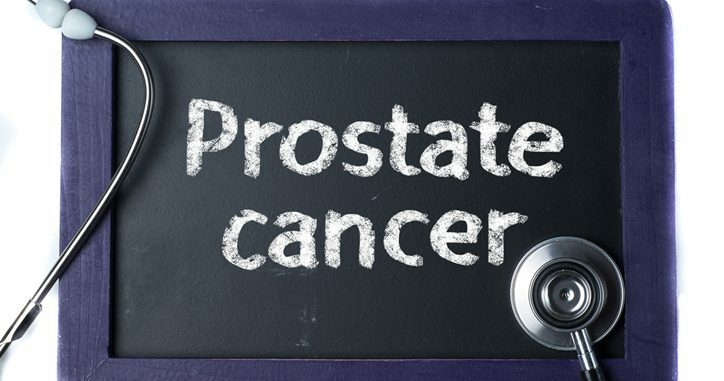 By taking the necessary steps to prevent prostate cancer, you can reduce your chances of developing it.